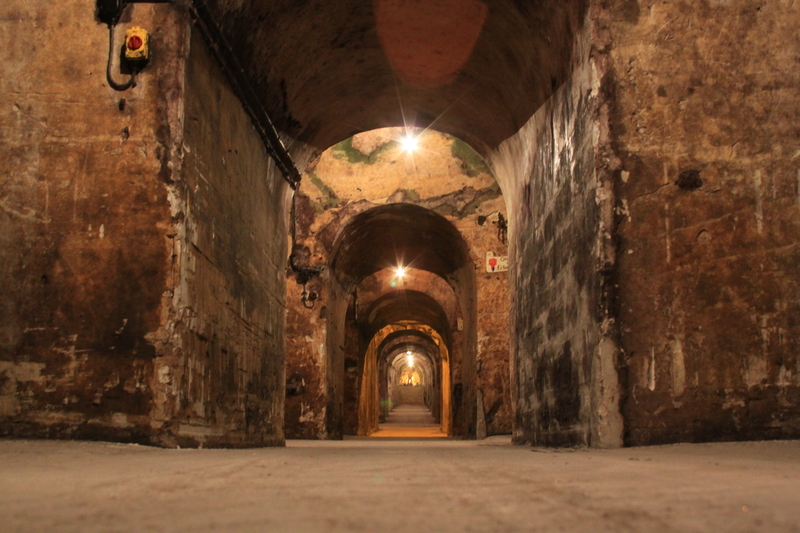 The Champagne region of France is on the verge of an exciting change. This long time symbol of luxury and prestige had been dominated by a handful of large firms. 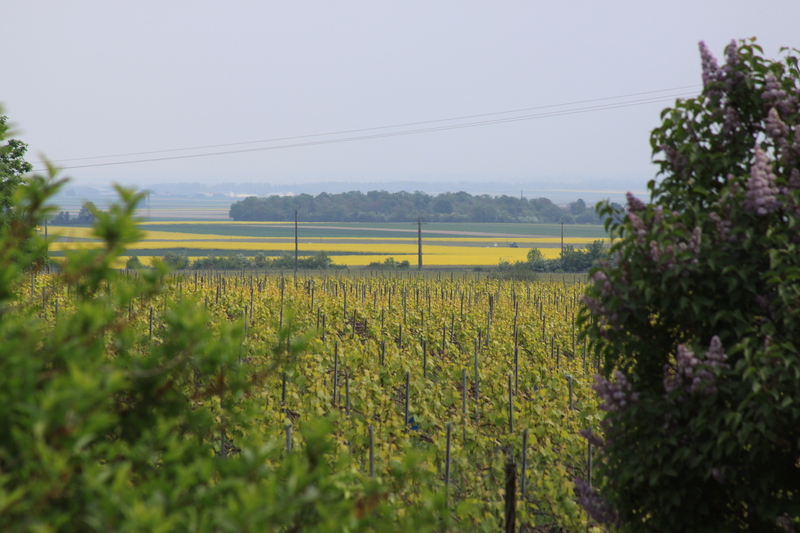 A growing contingent of Récoltant-Manipulant (notated as RM on the label) growers who hand-craft all of the operations for Champagne production entirely on their property are rapidly changing things. The era of Grand Cru Champagne is emerging and delivering to savvy consumers artisan quality at very reasonable prices. These grower Champagnes are usually labeled Grand Cru along with the name of the village where the grapes originate. These Champagnes are special in that they showcase the unique properties of the specific village in style and flavor. They are generally produced in small lots and in many instances can offer incredible value and a unique way to experience the many styles of Champagne. We encourage you to try these outstanding sparklers and experience the best quality and value that Champagne has to offer. The Georges Veselle story is, above all, a love story. Georges is in love with Bouzy, his village in the Marne countryside where he has served as mayor for the last quarter century. He’s also in love with his spectacular Champagne – his family has been working the land since the 16th century and his estate grown Champagne is vinified, bottled and cellared on his property. The Mailly [My YEE] Grand Cru estate extends across 170 acres, located within the Grand Cru village of Mailly, in the heart of the Montagne de Reims. The vines are lovingly tended by some 80 winegrowers, all descended from a handful of men who together established this estate and resolved to prove the magnificent potential of the Mailly vineyards. Mailly Champagne selections offer grace, elegance and finesse – the quintessential Champagne experience we all crave.